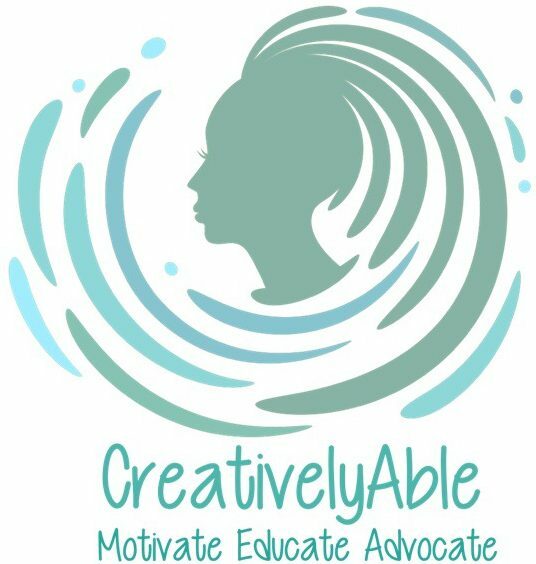 I have been a CreativeAble person since 2004 when I was struck by an unexpected rare illness that rendered me paralyzed for several months. Today, I use a motorized scooter for mobility and have passion for our community, the desire to create awareness and educate others, and a commitment to health and fitness. I look forward to sharing and engaging in rich discussions.